Check out this guide for a full walkthrough of Second Helpings Quest from Fallout 76, including gameplay tips, guides, and more. This main quest is pretty straightforward since you'll just have to go around Flatwood. Follow the quest markers to get to the different objectives and complete objectives. Around Flatwoods are a few Brahmin that you can kill to get their meat. 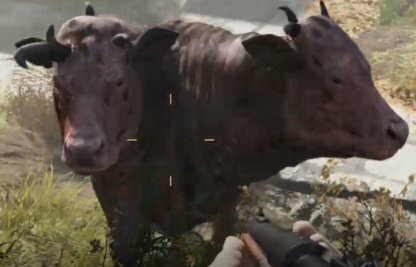 They will be marked in your map if you don't have Brahmin Meat yet that you can cook. There is a Cooking Station in the middle of Flatwood that you can use to create the Ribeye Steak. 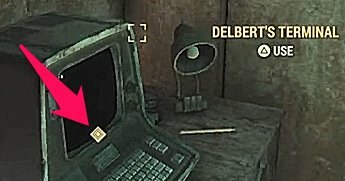 Alternatively, you can build your own Cooking Station in your C.A.M.P.